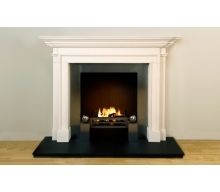 The Bolection With Cushion marble fireplace is another Queen Anne design where the focus is on luxuriant curves rather than just the linear. 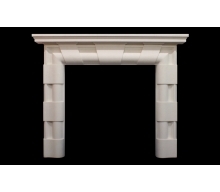 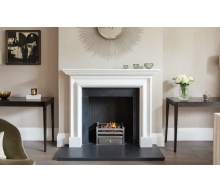 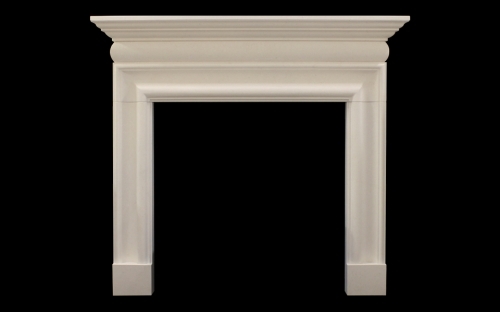 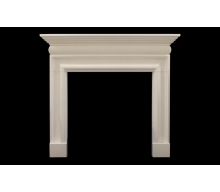 A fire surround equally appropriate for either a contemporary or traditional setting. 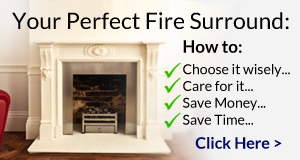 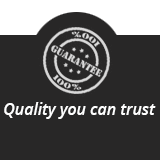 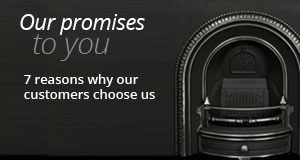 "All was delivered on time, no hidden charges and exactly as requested, with no fuss at all."